Thinking of where to stay in Manila? Don't stress out. We've put together this list to help you pick the right hotel to match your needs! Manila, the capital of the Philippines, is home to a rich set of culinary fares, picturesque structures that date back to hundreds of years ago, and some of the most hardworking people you could imagine. For many travellers, however, the city is a mere portal to the more renowned provinces and islands of the country. If you’re staying for more than a layover, choosing where to stay in Manila is a crucial part of your planning. From budget to luxury, here’s a list of Manila hotels for different types of travellers. Take your pick! Kabayan Hotel is the go-to hotel for Overseas Filipino Workers (OFWs) who are about to leave for a flight abroad or have just arrived back in the Philippines. 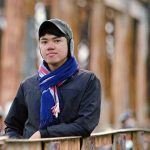 Filipinos who come from the province also easily gravitate towards it not just because of its value-for-money accommodations, but the fact that it offers a variety of easily accessible transit options going to any part of Metro Manila. This alone makes it a perfect choice for guests who want to cut expenses on taxis and private vehicles. To those who don’t mind sharing spaces with strangers, Kabayan Hotel has capsule rooms that you can avail. These come with access to a shared bathroom, and individual amenities like your own blanket and pillow, locker and reading light. If you prefer some privacy, Pad options are up for grabs as well. 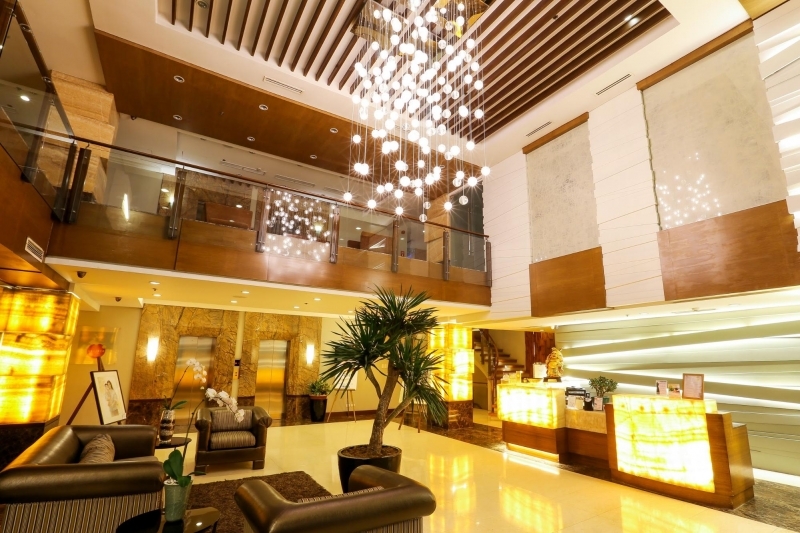 Learn more about Kabayan Hotel on TripZillaSTAYS. Amid the lineup of glimmering luxury hotels along Roxas Boulevard, you will find the humble yet very homey Sunny Bay Suites. This 30-year-old hotel caters mostly to Japanese and Chinese travellers who need a nice laid-back and fully-equipped accommodation on their work or leisure trip. The rooms are uniquely designed so you can tell one from the other. In some of them, you’ll be rewarded with an unrivalled view of the Manila Bay just across the street. 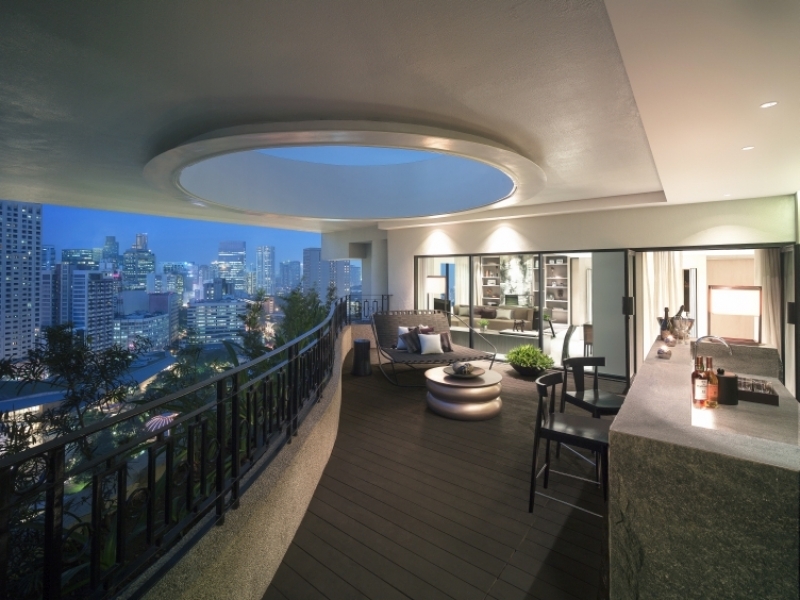 The rooms range from 46 sqm Deluxe Suites to the only two 100 sqm Penthouse Suites, where you can find practically every home amenity you could wish for. Sunny Bay Suites’ location in Manila’s key entertainment and business district makes all your travel-related errands a lot easier and more importantly, cheaper! Home-style Filipino food and Fil-Hispanic themes are two of The Legend Villas’ most catching features. The way this 100% Filipino-owned hotel is able to marry tradition and modern convenience together is something other properties can totally learn from. 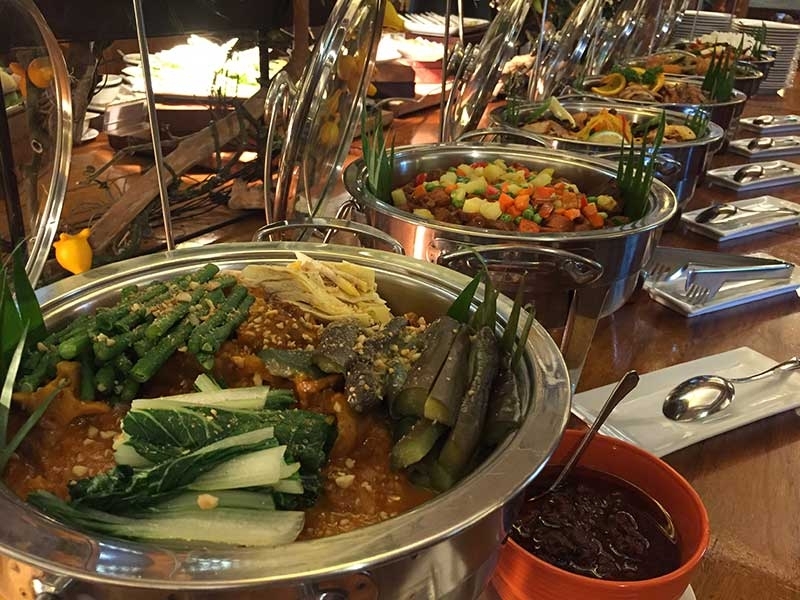 If authentic Filipino cuisine is what you’re looking for, Lola Maria Restaurant is the place to be. You can order their knockout recipes of Adobo, Kare-Kare and Sinigang, to name a few, in either a daily buffet or a la carte dining setup. 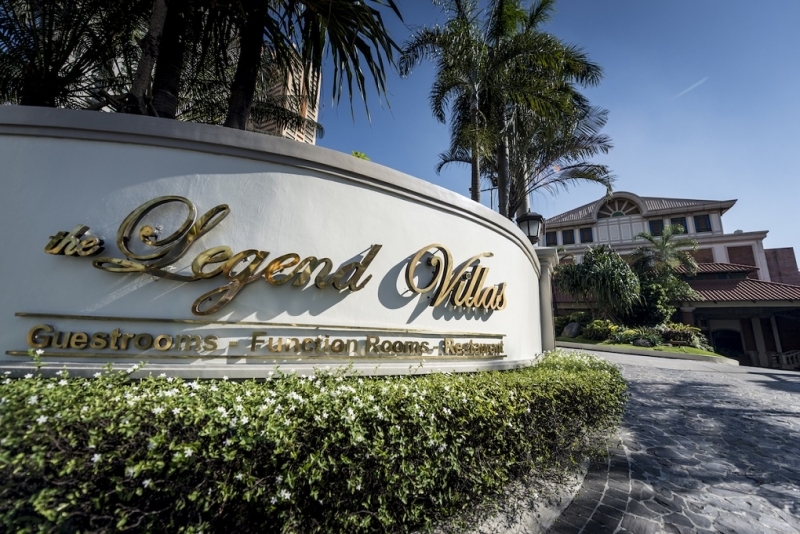 Aside from its on-site dining options, The Legend Villas also offers trouble-free access to Capitol Commons or Kapitolyo Food District. Two of the many restaurants to look out for here are Silantro Fil-Mex Cantina and Cafe Juanita. What’s more, the hotel is within reach from shopping meccas like SM Megamall, EDSA Shangri-La Plaza, Starmall, The Podium, Robinsons Forum Pioneer and SM Light Mall. 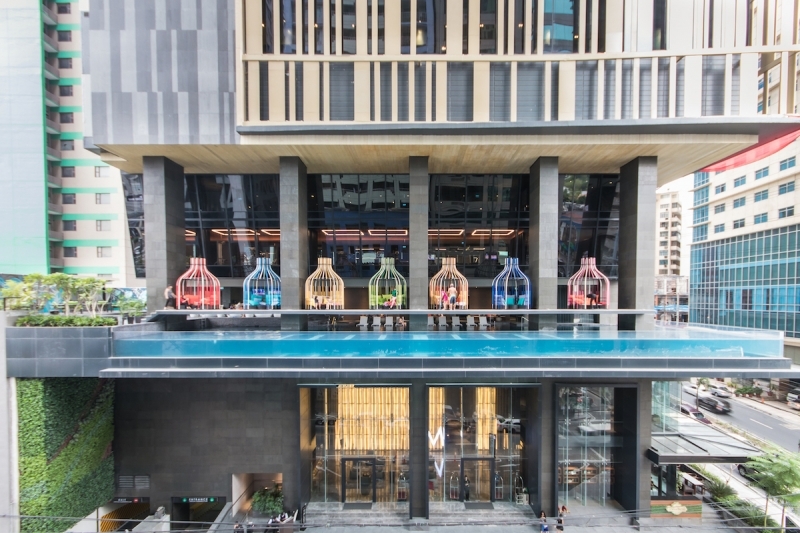 So if you’re a self-proclaimed, bona fide shopaholic, this hotel is for you. Learn more about The Legend Villas on TripZillaSTAYS. One reason why Torre Venezia Suites stands out so much from other hotels, especially in Quezon City, is its Italian-inspired motif. You can see it not just in the hotel’s colour themes, but its choice of furniture and cuisine as well. 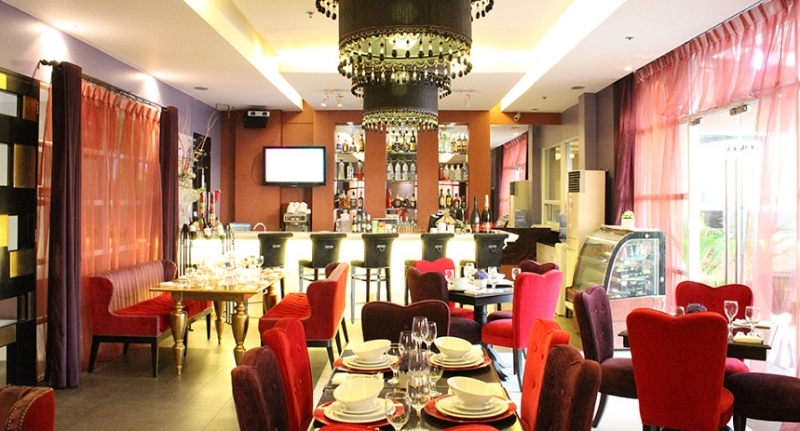 Its on-site restaurant, Rocca Ristorante, is a gastronomic paradise for Italian, European and Asian food lovers. Menu highlights include the Sausage Pomodor, Spicy Garlic Shrimp Pasta and Meat Lovers Pizza. Given Torre Venezia Suites’ location, you’ll also find plenty of dining opportunities just seconds or a few minutes walk from the hotel — from food parks, fast food chains and fine-dining restaurants mainly located along Tomas Morato or Timog Avenue. You can also take your shopping game to a new level by visiting nearby malls SM North EDSA, Trinoma and Ayala Malls Vertis North! 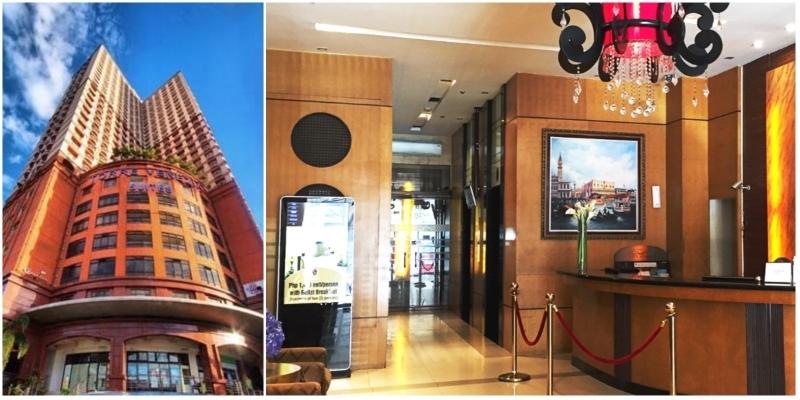 Learn more about Torre Venezia Suites on TripZillaSTAYS. Malate is known for its bustling nightlife scene. Little do tourists know that there are equally fascinating accommodation options set in the area, like Armada Hotel Manila. This deluxe hotel is mostly known for its central location being so close to Manila Baywalk, and its lush rooftop swimming pool overlooking the city and Manila Bay! 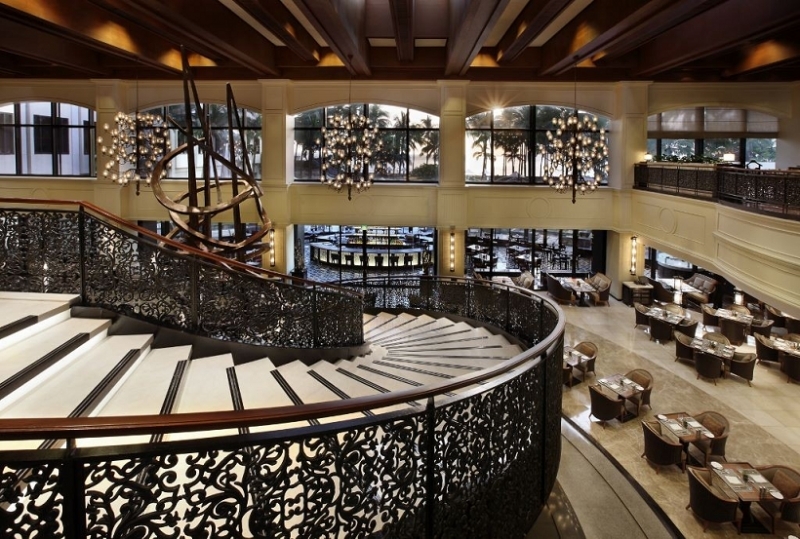 However, one of its most exciting surprises awaits at the Caliber Cafe just beside the lobby. Two must-try dishes here are the Mediterranean Grilled Fish and the Pork Spare Ribs Adobo. And if you’re a true shopping aficionado, you’ll be pleased to know that Robinsons Place Manila and Harrison Plaza are only minutes away from Armada Hotel Manila. For shoppers who are into more localised and affordable options, there are countless souvenir shops located in the vicinity. 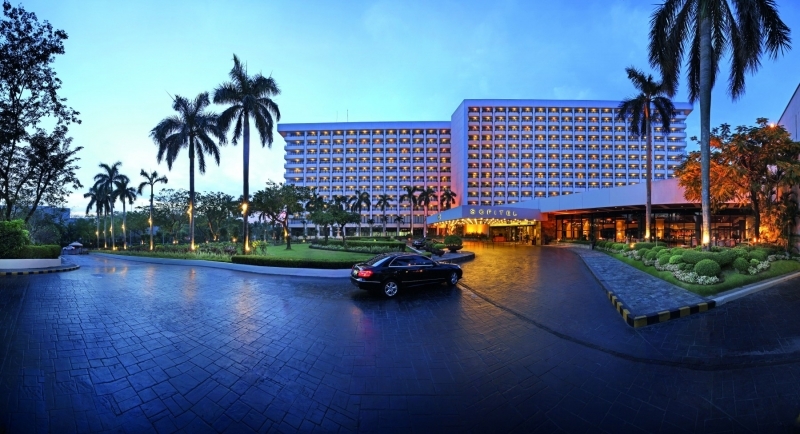 Learn more about Armada Hotel Manila on TripZillaSTAYS. 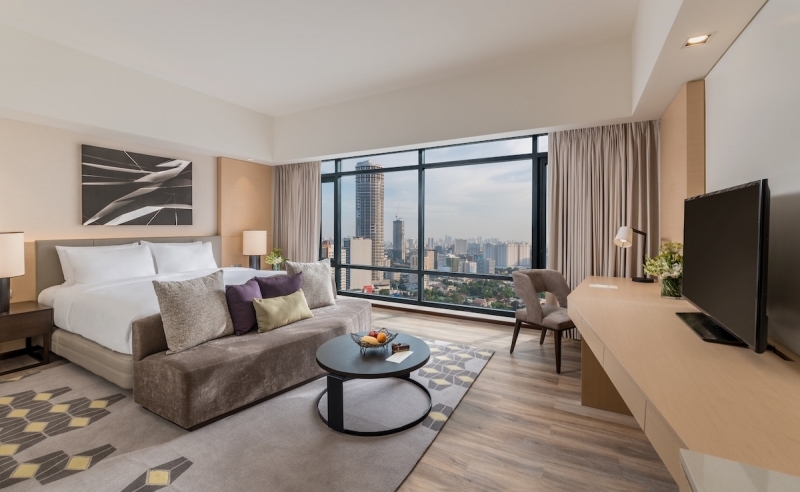 Holiday Inn & Suites Makati has had a fair share of recognition among business travellers looking to stay in the Philippines’ central business district. But through its “business-centric” reputation, the hotel is, in fact, popular among families with children too! 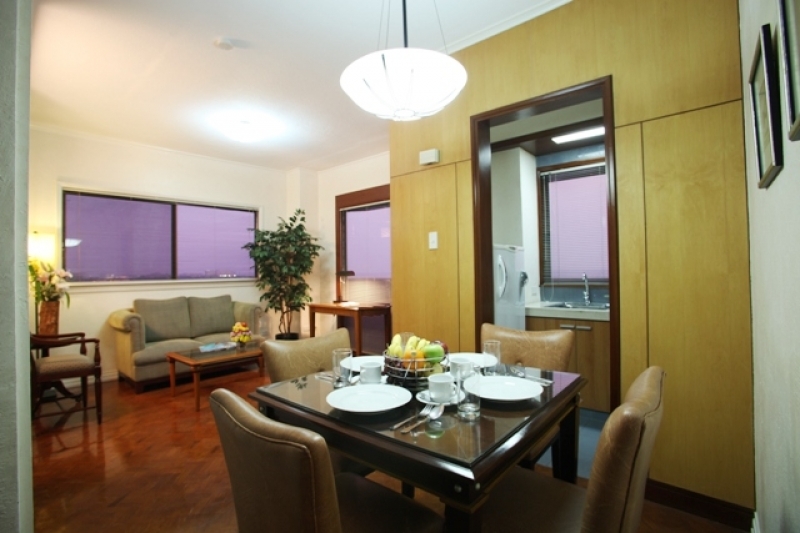 For a start, the hotel is directly connected to Glorietta shopping mall. This makes it easy for the entire bunch to leave and enter the hotel’s premises at most times of the day. Furthermore, all of Holiday Inn & Suites Makati’s rooms are smoke-free, a real treat to families who are particularly health-conscious. Known for being kid-friendly (not just family in general), the hotel takes pride in its Kids Eat & Stay Free programme. Through this, children of specific ages staying with their parents will no longer be charged. This goes for their dining as well, where families of four will only need to pay for two! 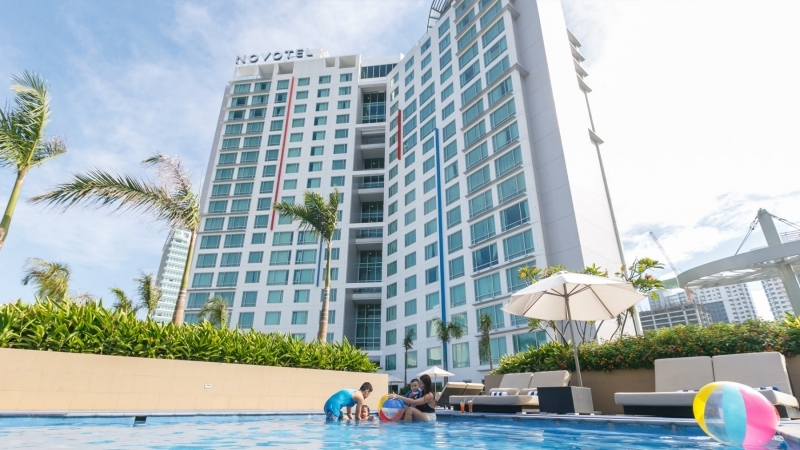 Accessibility makes Novotel Manila Araneta Center a wise choice for many kinds of travellers, but most especially for families. The hotel’s facilities, from the rooms and suites all the way to the In Balance facilities and garden area — you’ll never once feel neglected. To prove its commitment to families, children under 15 years old can also stay and eat buffet breakfast in the hotel for free! 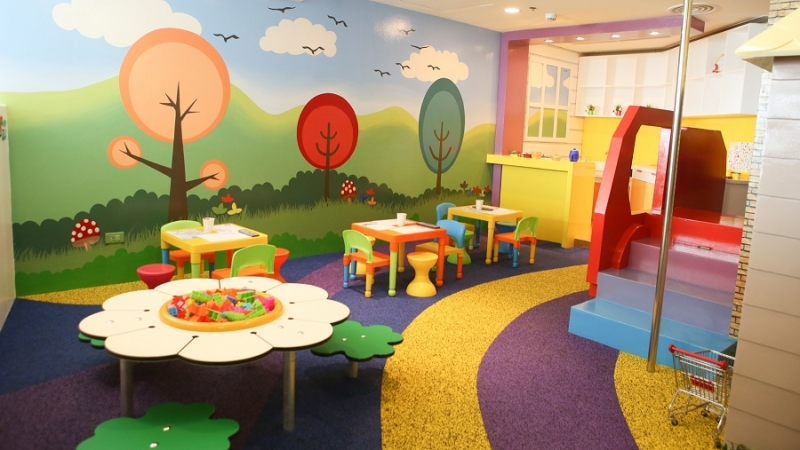 In other parts of the hotel, kids will find an interactive table play, outdoor playground and the coveted Kids Club by Novotel that features a ball pit. Kids will also learn to practise eating healthy and caring for the environment with the tremendous choice of organic dishes and the visible use of flora to decorate hotel spaces. Business trips need not be boring, especially when you have business traveller-friendly hotels like Savoy Hotel Manila. 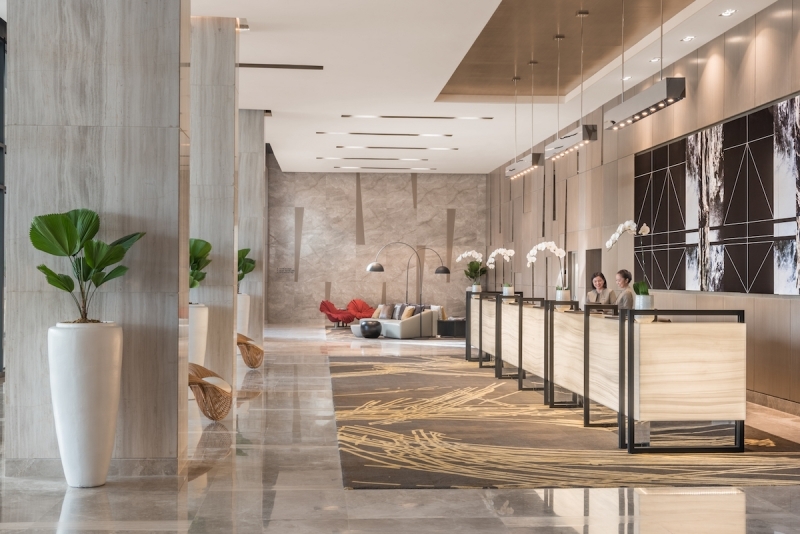 Newport City’s newest hotel screams class and sophistication at every corner and every floor, which will inspire guests to not only relax, but also be productive in style. The rooms, first of all, come with chic writing and working desks that are both picture-perfect and functional. A number of function rooms are also set up throughout the hotel, including common lounges and sitting areas that are equipped with outlets and high-speed WiFi to help speed up work. 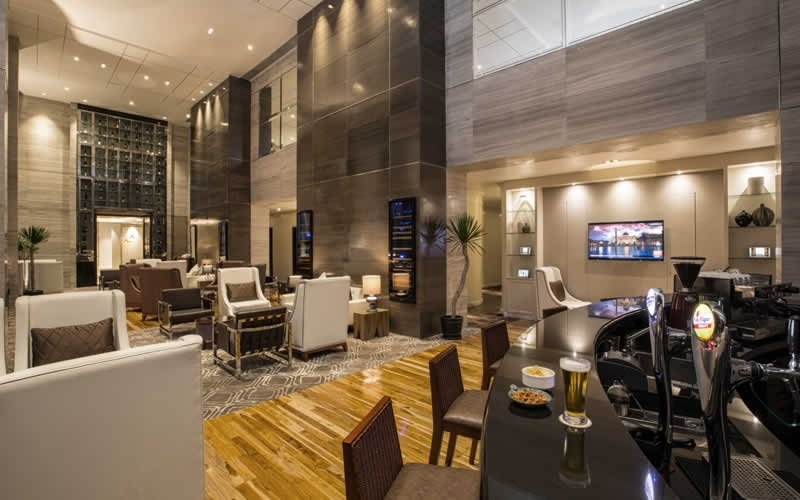 Being located directly in front of the Ninoy Aquino International Airport Terminal 3, and in close proximity to other terminals, Savoy Hotel Manila proves to be an easy hotel to travel to when rushing to get business done. What better way to inspire the creative and productive person in you than to be around genuinely warm Filipino staff to take care of your needs? 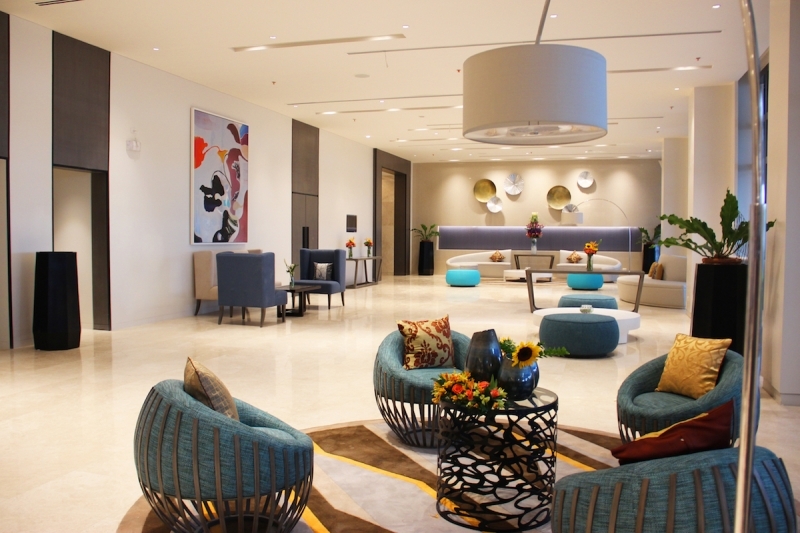 The new Seda Vertis North proves to be a promising choice for guests on a business trip. Besides its strategic location close to government offices and business establishments, the hotel banks on its ability to provide excellent hospitality to encourage its guests to focus on their own business while basking in local heritage at the same time. You may choose to stay at a Deluxe Room featuring a media panel with HDMI, USB connectivity and iPod docks along with standard room amenities. Or, you can stay at the Seda Vertis North’s Club Room, Premier Room and Corner Suite which offer access to the Club Lounge. Here, you will find several iMac stations to help you with work necessities. Learn more about Seda Vertis North on TripZillaSTAYS. I’M Hotel is the first five-star hotel in Makati’s Poblacion district and is also home to the first and largest Onsen spa in the Philippines. Entering the hotel, one will immediately take notice of its famed acrylic-bottomed infinity pool from the reception area, a great introduction to the leisure-filled stay you’re going to have. Surrounding it are a few bird’s nest-inspired lounges where you can experience a unique view of the pool facility and the city. The I’M Onsen Spa also houses the country’s first authentic thermal bath, which takes anyone on an impromptu trip to Japan’s hot springs. Outside I’M Hotel, travellers will find a dynamic tourist-friendly scene along streets filled with restaurants, bars, street food stalls, and going farther, a few parks, museums and shopping malls that will satisfy your dining and lifestyle cravings. 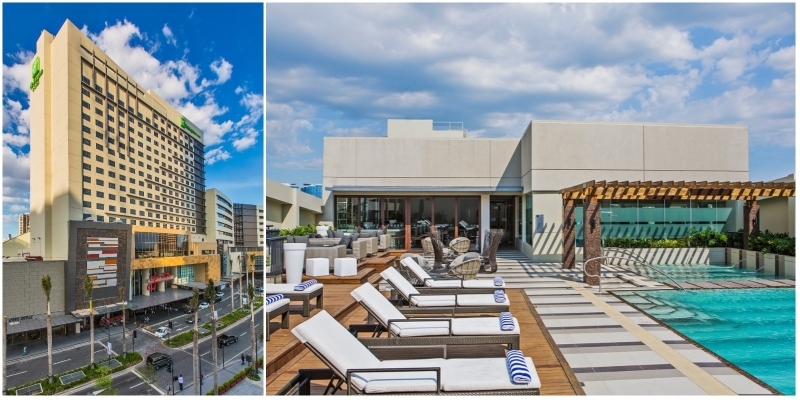 Learn more about I’M Hotel on TripZillaSTAYS! If there’s anything Makati Diamond Residences does so well, it is its ability to make leisure possible in a city as busy as Makati. San Miguel Properties’ first venture in luxury serviced apartments has over 400 rooms adorned with European and Filipino designs. Filling your tummy and having a chill round at the gym any time of the day won’t be an issue as the hotel’s Alfredo Restaurant and fitness centre are open 24/7! And because Makati Diamond Residences cares so much in giving its guests a hassle-free leisure-centric stay, it has its own private cinema exclusive to guests staying at 96 sqm rooms or larger. In this venue, you can freely play movies or your go-to karaoke songs in private! If you’re down to spend a few hours outside, the hotel is located just in front of Greenbelt and a few minutes away from Glorietta, Landmark, Rustan’s and SM Makati. 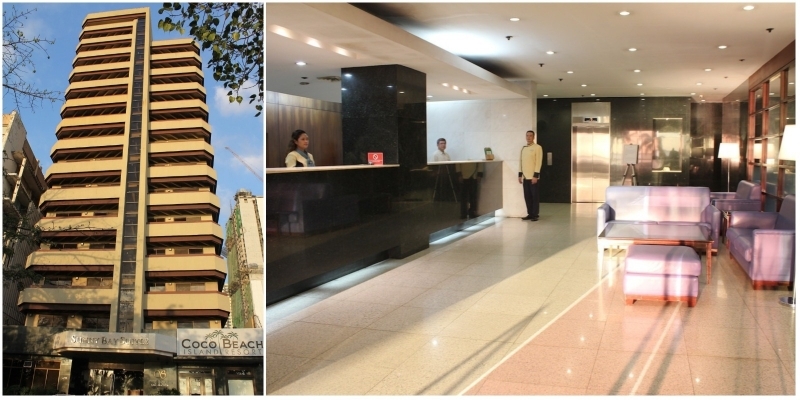 Learn more about Makati Diamond Residences on TripZillaSTAYS! 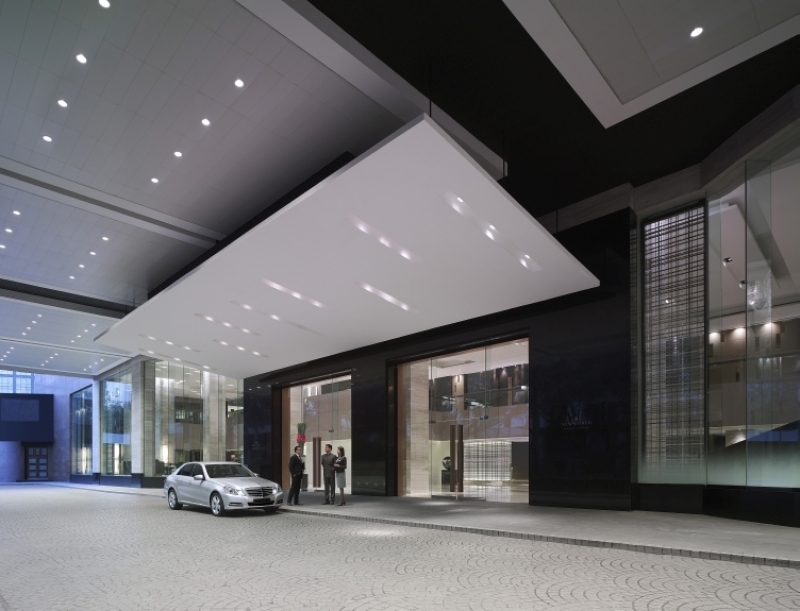 Sofitel Philippine Plaza Manila is at the top of its game in the five-star luxury hospitality industry. Just looking at the hotel from the outside, one would see the grandness of its structure designed by national artists Leandro Locsin and Ildefonso Santos. Inside, it’s all about the magnificence of French art de vivre and local culture. The accommodations are categorised into standard hotel guestrooms, suites and apartments, all doing their share in redefining what it’s like to bathe in total luxury and comfort. Sofitel’s flagship restaurant, Spiral, is an authority on its own in food and beverage. It features 21 ateliers and you can choose to dine indoors, at the terrace or by the pool. But if you’re truly going after total luxury, then you’ll definitely have to try Spiral’s private dining option! 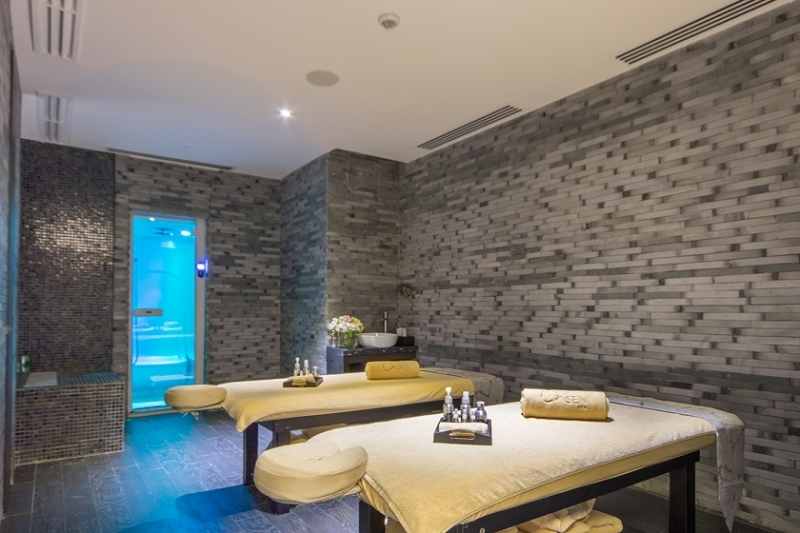 In addition, there are spa and hair salon facilities ready to pamper you all day long. Posh bars and restaurants, the country’s trendiest shopping malls and the biggest luxury boutiques surround New World Makati Hotel, a five-star hotel in the heart of Makati. 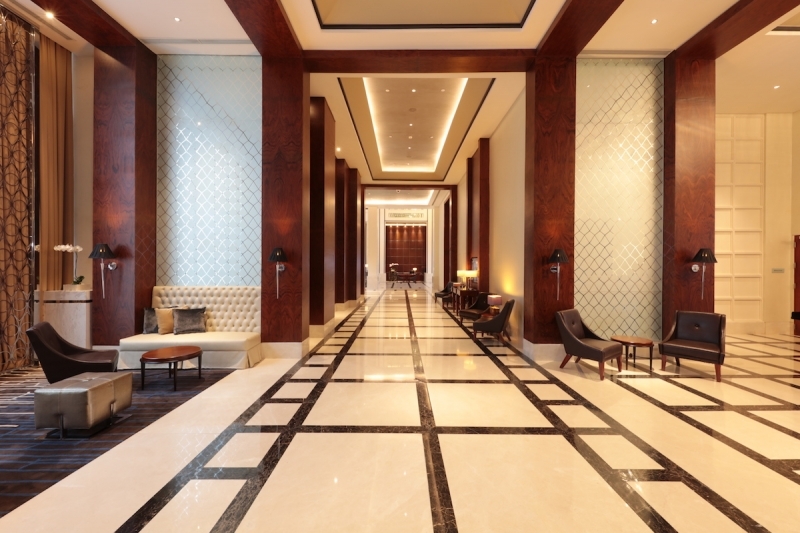 But all those looking for true luxury in the city will find it inside the hotel itself. It has over 500 rooms, five restaurants and a 24-hour fitness centre with an outdoor swimming pool, gym, sauna and massage facilities. Neither a shopaholic, foodie nor fitness enthusiast? Don’t worry, New World Makati Hotel’s luxury transcends all the way to its business and function facilities that can address your most important and extravagant life events. Have you found the right hotel for you? Make your way to the Philippine capital and plan your own city staycation now! Whether travelling on a budget or in luxury, solo or with your family, Manila certainly won’t disappoint!